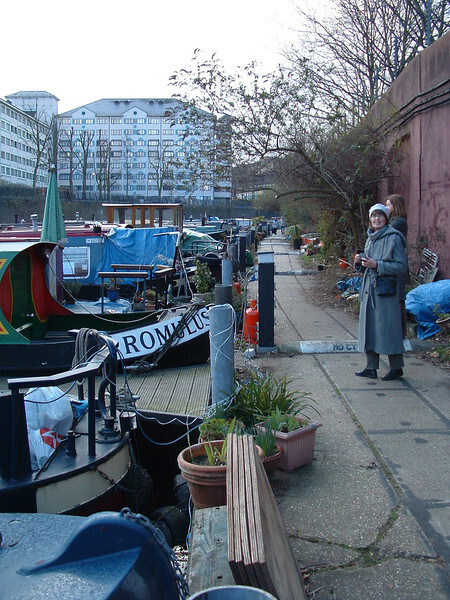 That is my mum and my sister next to some canal barges. These are boats that people live on. They have gardens in boxes which they can take with them when they move their boats. Which of these animals is real?